Grammy nominee Thompson Square and ChildFund International are pleased to announce a promotional and awareness partnership to extend throughout the chart-topping duo’s 2012 concert season. The dates will include both Thompson Square’s headlining performances as well as the duo’s supporting dates on Lady Antebellum’s 2012 Own the Night World Tour. ChildFund International will be on site at each concert in a booth run by volunteers who each personally sponsor a child through the organization. Fans who visit the ChildFund International booth and sign up to sponsor a child that evening will receive an autographed copy of Thompson Square’s self-titled debut album. Husband/ wife duo Keifer and Shawna Thompson, themselves, have sponsored a young girl from Indonesia through ChildFund International. “The concert venues present another great opportunity to share the message and experience of sponsoring a child,” says Matt Panos, vice president of Global Fundraising and Communications for ChildFund. “When we learned about the amazing work ChildFund International does to help children on a global scale, we knew immediately that we wanted to be involved and figure out a way that we could contribute,” says Keifer Thompson. “We’ve personally sponsored an adorable little girl named Lady from Indonesia and hope to make a difference in her life,” adds Shawna Thompson. “Also giving away one of our signed albums to fans who want to join us and give back to a child in need is the very least we can do to help." 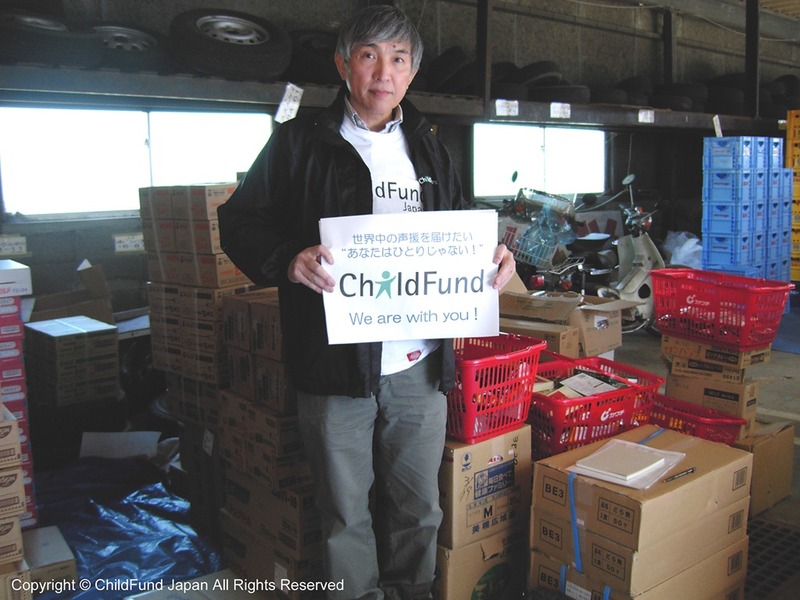 ABOUT CHILDFUND INTERNATIONAL: ChildFund International is a global child development and protection agency serving more than 13.5 million children and their family members in 31 countries. For more than 70 years, we have helped the world’s deprived, excluded and vulnerable children survive and thrive to reach their full potential and become leaders of enduring change. As a member of ChildFund Alliance we create supportive environments in which children can flourish. ABOUT THOMPSON SQUARE: Stoney Creek Records’ Thompson Square became Country music’s breakout act of 2011 when the duo’s Platinum-plus selling single, “Are You Gonna Kiss Me Or Not,” became a #1 Country radio smash, conquered the Billboard Heat Seekers Chart, spent 5 weeks at #1 on the Country Digital Soundscan Chart and remained the #1 Country Ringtone for 12 weeks straight. The single became the “Most Played Song of the Year” at Country Radio (Mediabase 2011), was named iTunes’ “Country Single of 2011” and earned 2012 GRAMMY nominations for both Best Country Song and Best Country Duo/ Group Performance of the Year. Thompson Square was a triple award winner at FOX’s 2nd Annual American Country Awards. In 2011, Thompson Square was honored as the “New Country Artist of the Year” (Mediabase), Billboard’s #1 New Country Artist of 2011 and Billboard’s #6 New Artist of 2011 (sales – all genres). The duo was named one of USA Today’s “Six Pack of Success” stories, was heralded as USA Weekend’s “Who’s Hot in Hollywood,” peaked at #3 on MTV’s Music Meter (all genres) and landed on Entertainment Weekly’s “Hot List.” Additionally, the 2011 American Music Award nominee for New Artist of the Year is also the only duo to reach #1 on CMT’s Top 50 Artist Chart in 2011. 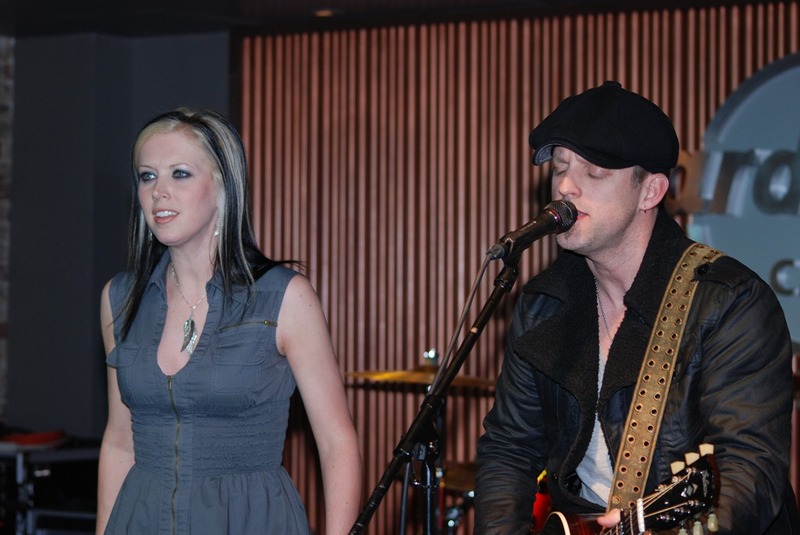 2011 also found Thompson Square nominated for multiple CMA and CMT Awards as well as playing to over one million fans, many as part of Jason Aldean’s My Kind of Party Tour. o of the Year,” at the 2012 Academy of Country Music Awards, Thompson Square will criss-cross the U.S. in 2012 as part of Lady Antebellum’s Own The Night World Tour. 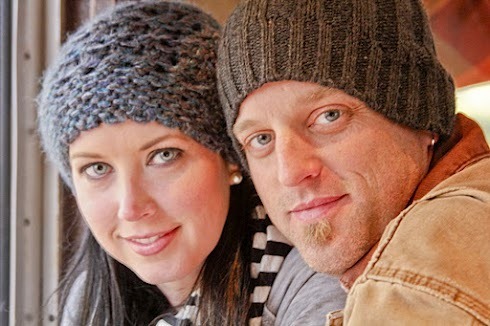 Thompson Square’s new single, “Glass,” is already a Top 40 hit and rising quickly. I’ve had the opportunity to see these guys in concert several time, and also watched them work with kids when I rode The Santa Train with them in November. I love that they are sponsoring a child through ChildFund, and being a part of this concert season.